We just released our 2017 Corporate Sustainability Report showing our progress toward a sustainable future by reducing carbon emissions by 34% since 2005 and increasing investments in renewable energy. We also cut fossil fuel generation water withdrawals by over 25% since 2005 with plans targeting a reduction of 75 percent by 2030. We continue to transform our generation profile to meet the future needs of our customers in a sustainable way. Between 2005 and 2018, our company will have permanently retired nearly 1,000 megawatts of coal-fired generation, and we’re planning to add over 1,000 megawatts of new, low-cost wind capacity by 2020. Cleaner natural gas facilities are also being brought into our resource mix. Wind works hand-in-hand with natural gas generation, which can adjust up and down quickly to provide reliable power as the wind increases or decreases. In 2016, renewable energy made up 15% of our company’s rated electric capacity. By 2024, that is expected to nearly double as we pursue new investments in wind and other renewable generation. In addition, the report touches on topics like safety, our workplace, grid reliability, community support and corporate giving. The publication wraps up with a section that includes environmental and other performance data. View highlights and the full report. 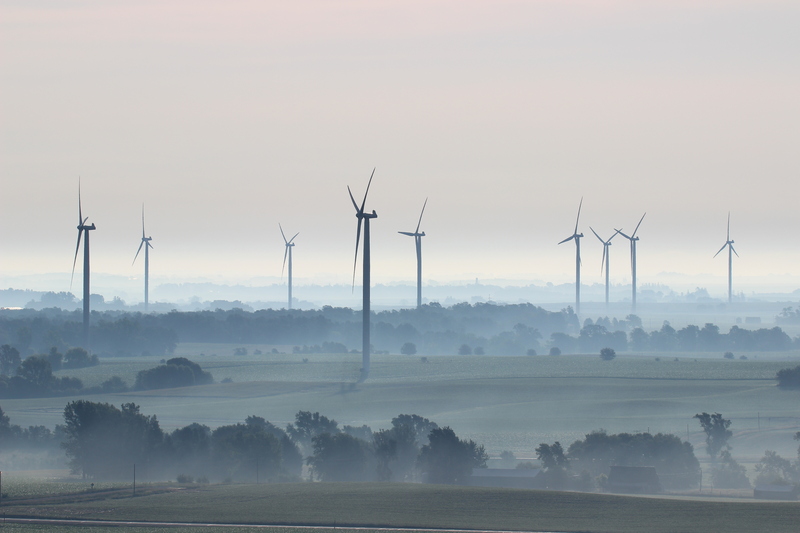 Our Iowa energy company is pursuing another major wind investment that will help solidify the state’s national leadership in renewable energy. On August 3, 2017, we filed to get approval from the Iowa Utilities Board to add up to 500 megawatts of wind energy in Iowa. A decision is expected in early 2018. 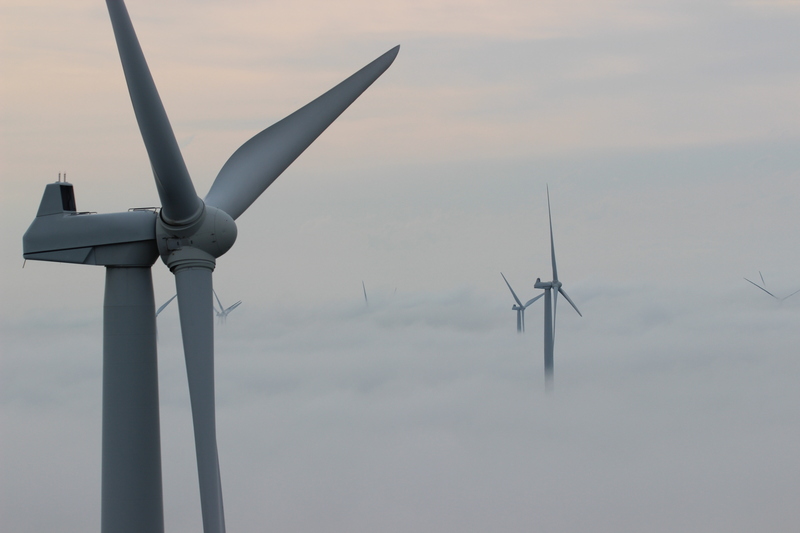 “Iowa has seen tremendous benefits from the expansion of the wind energy industry in our state. 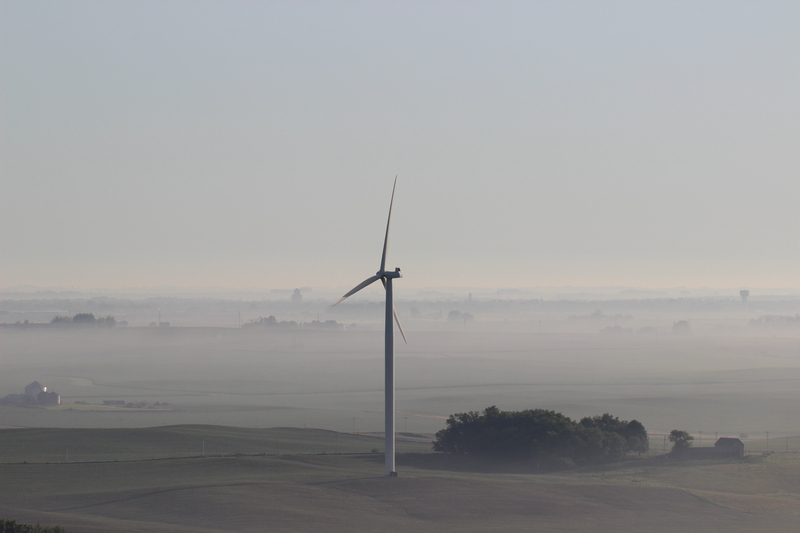 We appreciate Alliant Energy continuing to invest in wind and other renewable energy sources to power our state,” said Bill Northey, Iowa Secretary of Agriculture. Our wind expansion projects are expected to create hundreds of construction and other jobs while generating tens of millions of dollars in additional property taxes and payments to landowners.